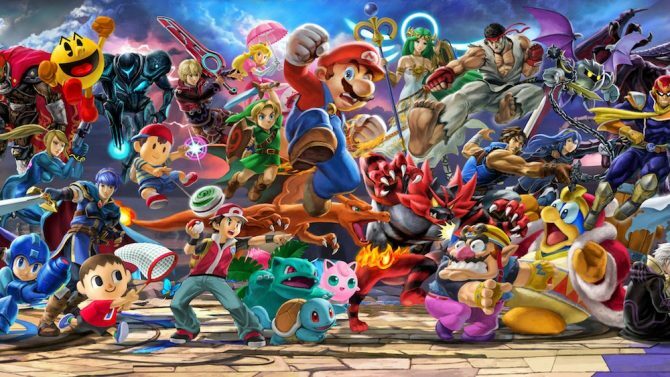 During last week’s Nintendo Direct broadcast, the company brought a surprise reveal that following Mewtwo’s inclusion as an additional fighter coming to Super Smash Bros. for 3DS/Wii U more fighters will be on the way, with the next fighter announced to enter the ring being Earthbound‘s returning veteran Lucas. 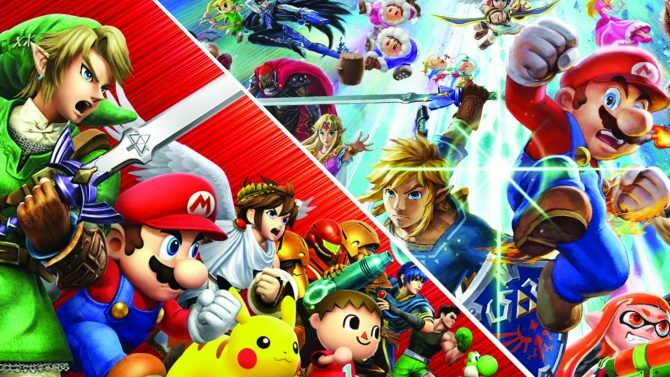 After publishing a similar video comparing Mewtwo’s movesets between Super Smash Bros. Melee and the 3DS/Wii U iterations of the most recent title, a new video from YouTube user Master0fHyrule is back to show how much Lucas has changed since his last appearance in the previous entry in the series, Super Smash Bros. Brawl. 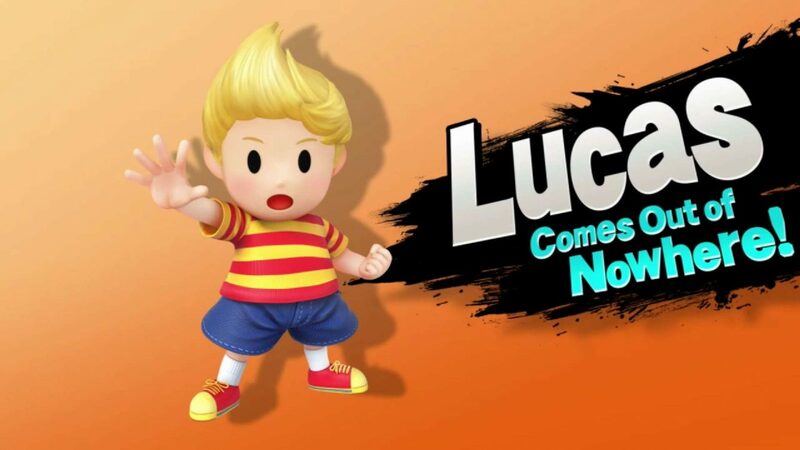 While Lucas hasn’t been out of the fight as long as Mewtwo, it does appear those that are big Lucas fans won’t have too much to worry about him being changed – by and large, much of his movies remains similar (so far) to his moveset from Brawl, though any balance tweaks and changes will have to wait to be seen.